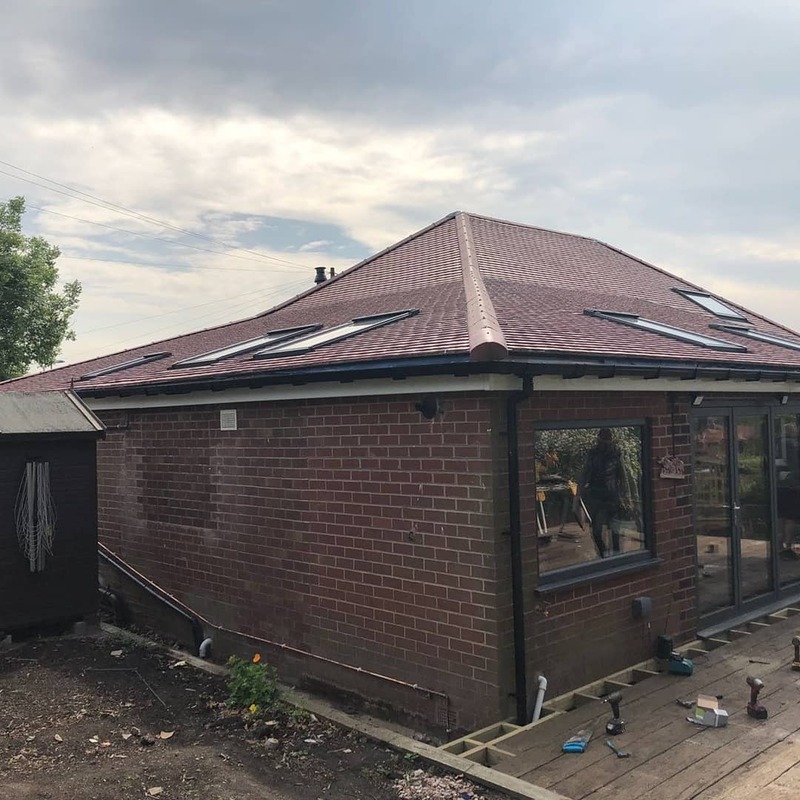 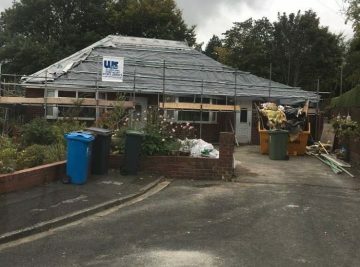 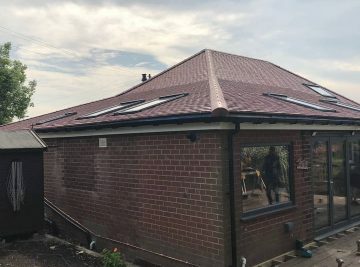 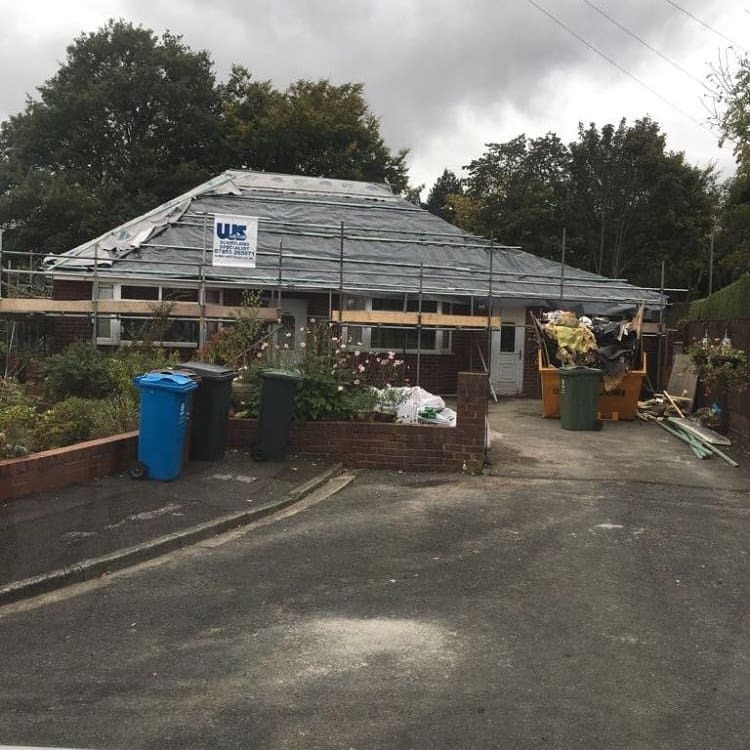 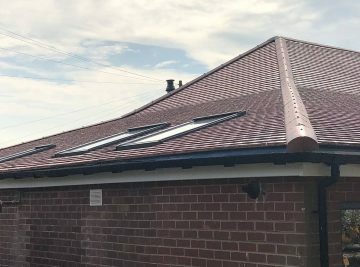 Take a look at one of our pitched roof projects complete with velux roof windows which our expert team finished recently on a bungalow in Shaw, Oldham. 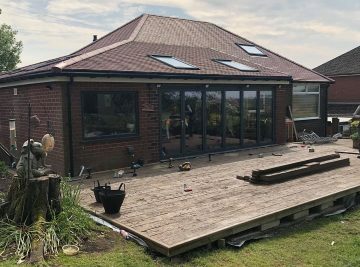 This was a really great roofing project to work on and our customer was extremely happy. 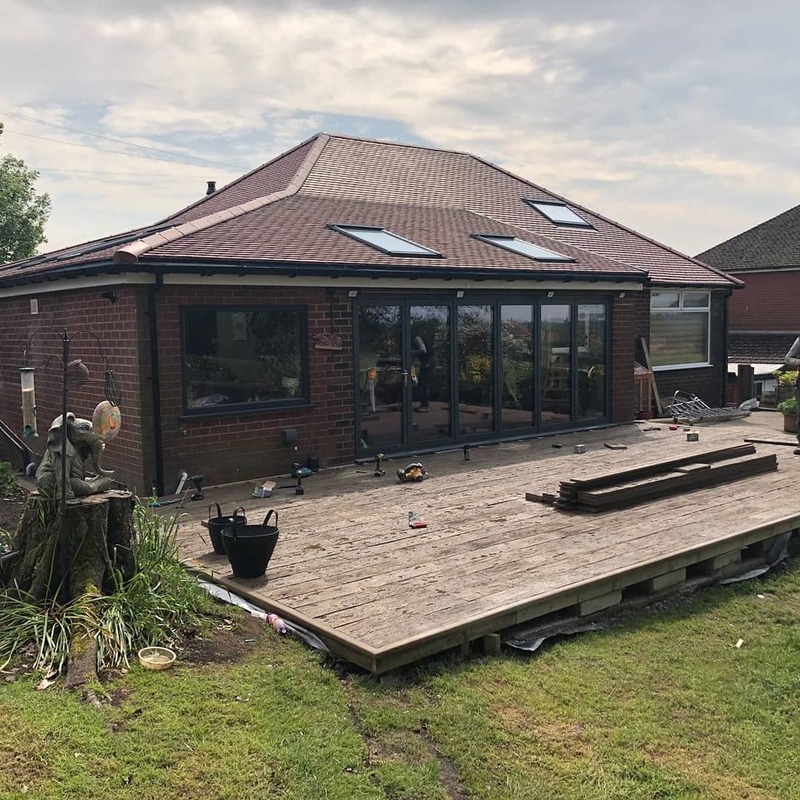 Take a look through the some of the pictures and the finished result. 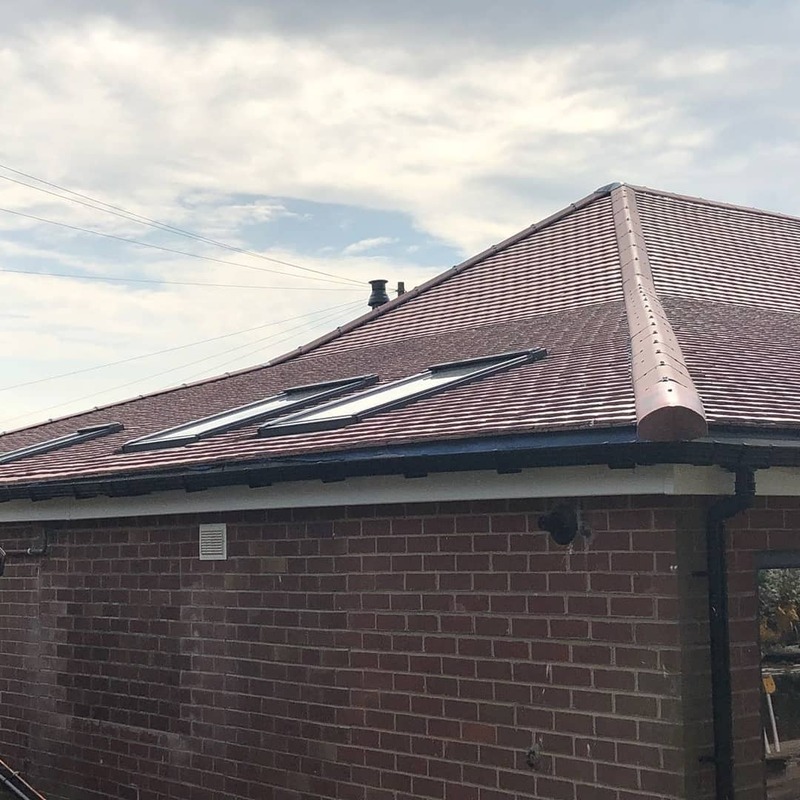 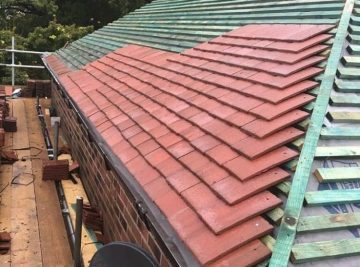 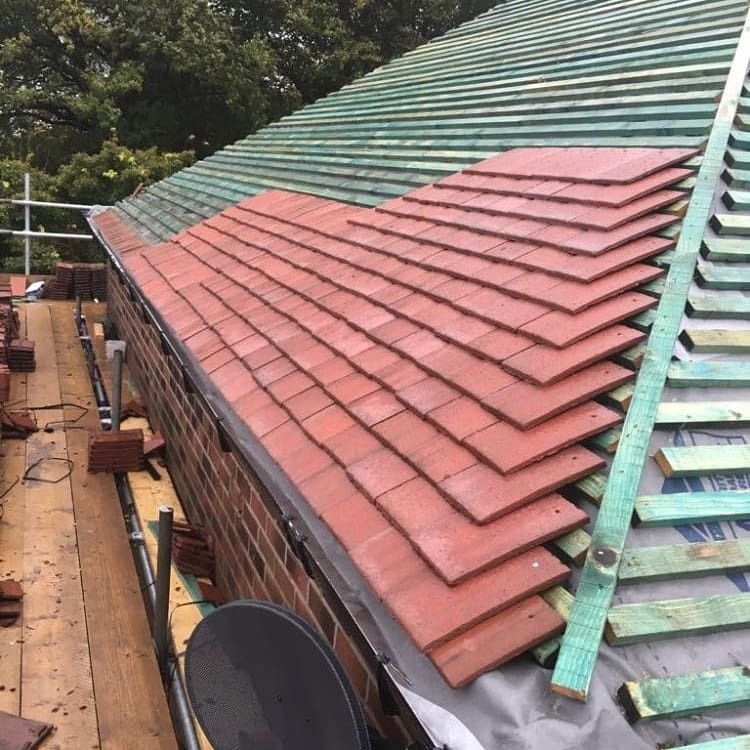 If you’re looking for a local roofing company to undertake a new roofing project then please get in touch on 01706 414 417 or email info@ebroofing.co.uk to arrange a free quotation.